Aft cabin version of SEAHAWK 34/35. 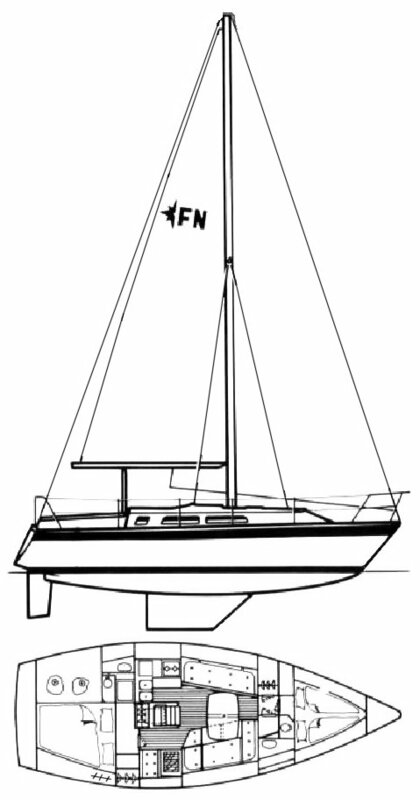 Renamed FALCON 35 (w/extended stern). Draft for twin keel vers. : 4.92'.